Mike Pouch - Five Years - Mike Pouch! 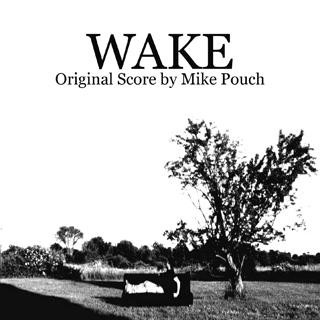 The debut EP from Mike Pouch. Download includes a zip file with 6 MP3s, lyrics, and the album art. 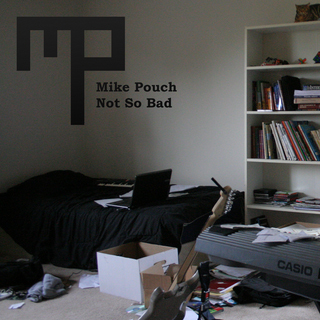 Five Years is the debut EP from Mike Pouch. With a dynamic mix of melodic vocal lines, acoustic guitar, and piano seamlessly blended amidst heavy synths, glitched out programmed drums, and orchestral swells, Five Years is a reflection of expectations not being met, and how one’s outlook can change, even as life remains stagnant over the course of five years. Originally intended to be released in 2010, there were many delays in the production until it was eventually shelved. However in 2014, Mike Pouch got back in the studio with Jeremy Simon, dusted off the songs and polished them up. 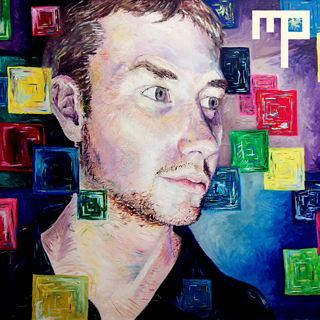 The album cover is a portrait done by his friend Chris Krebs in 2006, around the same time the EP is written about.